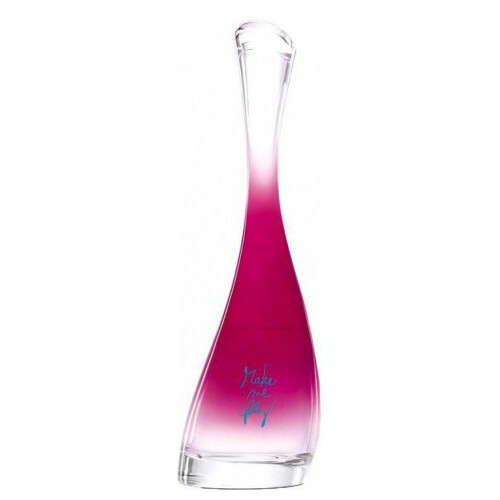 Kenzo Amour Make Me Fly by Kenzo is a Floral Fruity fragrance for women. This is a new fragrance. Kenzo Amour Make Me Fly was launched in 2016. Top notes are mirabella plum and mandarin orange; middle notes are cherry blossom, jasmine and magnolia; base notes are cedar and white musk.